On the right side of the prescription a record of the items you may need to re-order is printed. Please tear off and keep until you need a further supply, then post or deliver it to the surgery, clearly ticking the items you require. Alternatively follow the link at the top of this page to order online. This practice only issues one month's medication at a time. Returned by post if you enclose a stamped, addressed envelope. In all cases we ask you to note that we need 48 working hours for processing. To avoid errors we are unable to take prescriptions over the telephone. From time to time we may need to change your medication but will always advise you beforehand. Manufacturers of drugs refine and update drugs all the time. In doing this updating in preparation it may exclude some side effects. 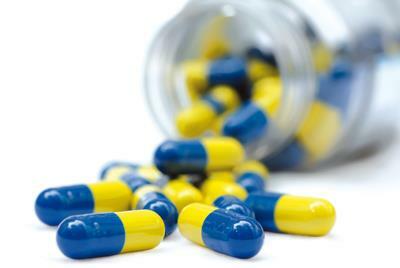 Clinical trials sometimes suggest to use two drugs instead of one. For example; for a patient to remain on Clopidogrel as the benefits out weighs the side effects and so the Doctor would prescribe something else to perhaps settle the upset stomach that the Clopidogrel is causing. Drugs are issued generically instead of by brand because when first approved they are listed on a 2 year patent, but when this period is over other manufacturers can produce the drug, it is then the Duty of the Pharmacist to dispense the cheapest option. It allows pharmacists to shop around to carry enough stock. But please be assured that the doctor will always have your best interests at heart and prescribe the best preparations available for you.